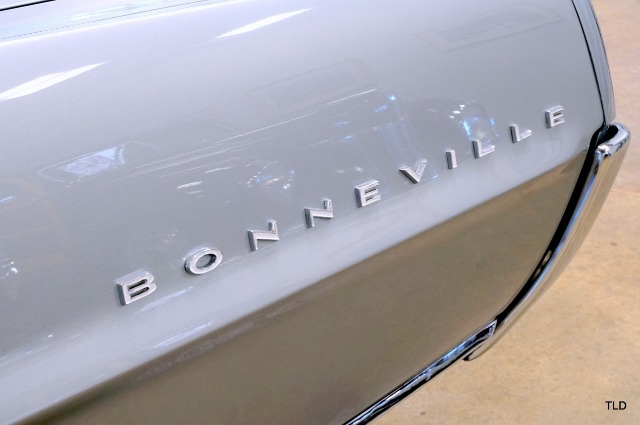 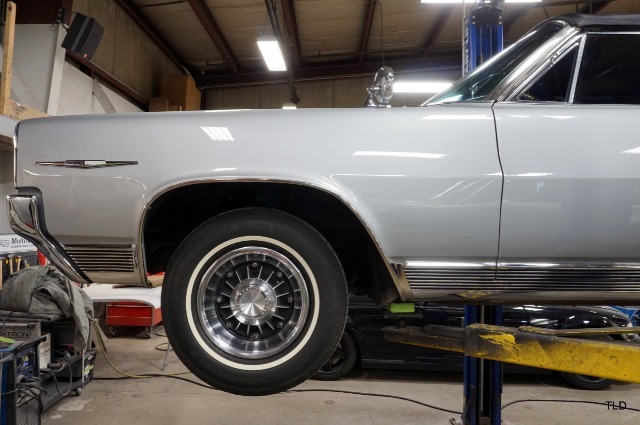 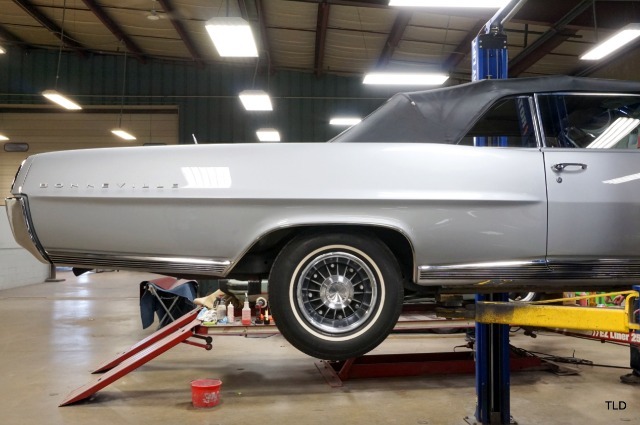 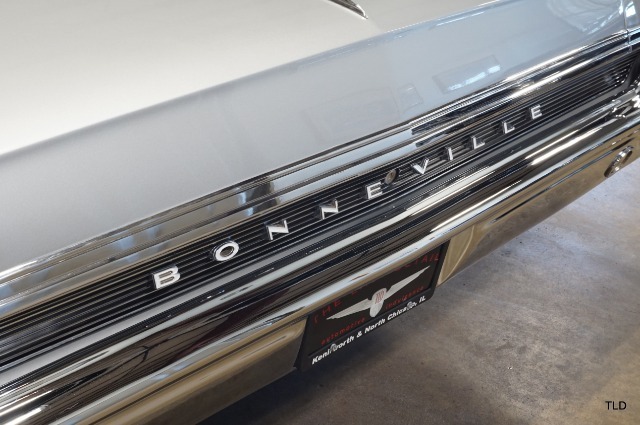 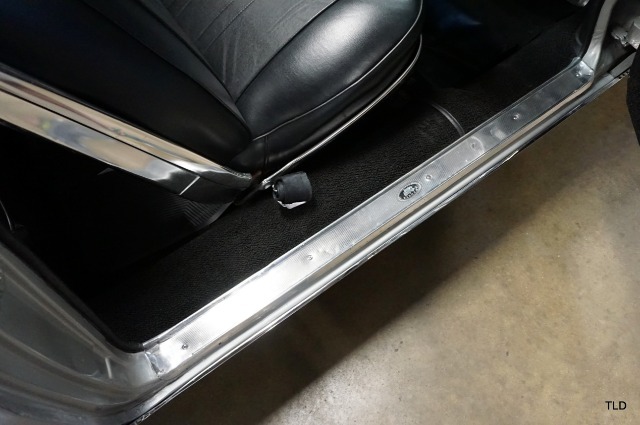 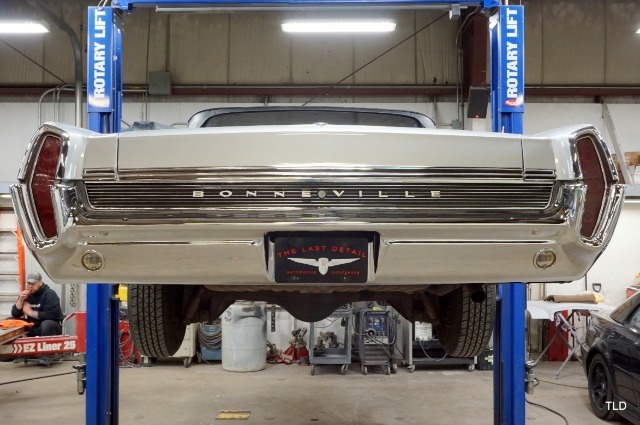 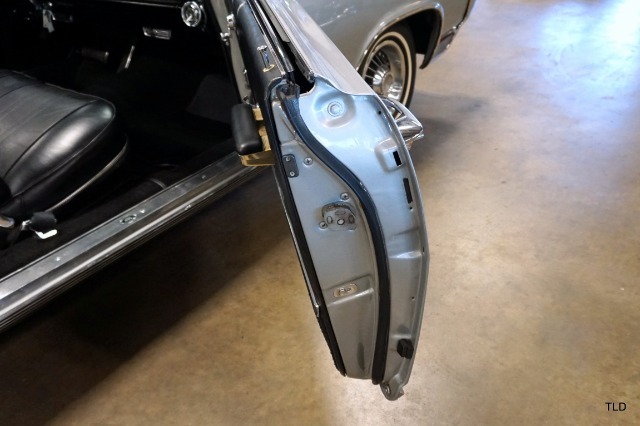 Purchased new in Southern California, this immaculate Bonneville has benefitted from a top quality respray in its factory color of Silvermist gray. 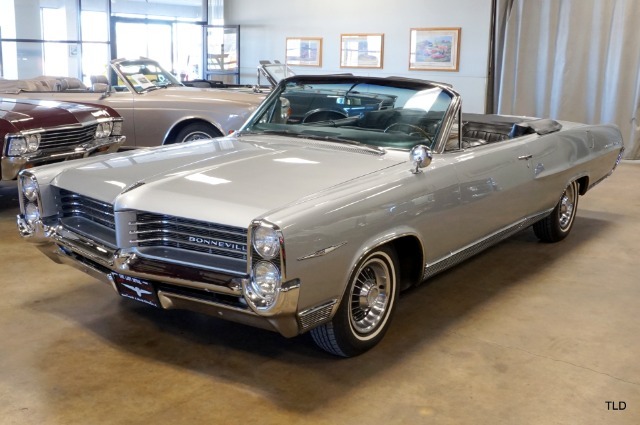 Today, this low mileage example still retains a great deal of originality and is in beautiful condition throughout. 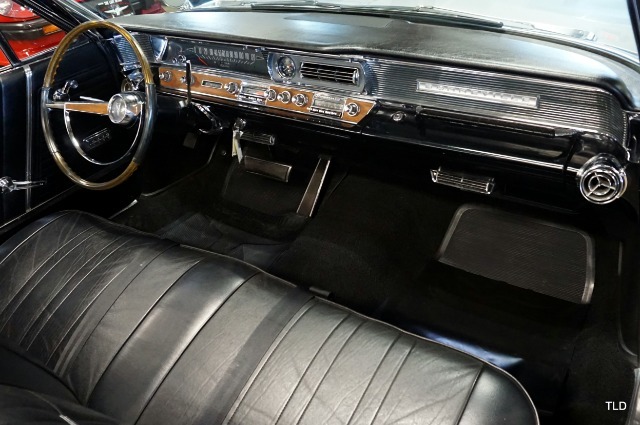 Opening the doors reveals the exceptional original leather interior that are highlighted by wood trim across the dash and steering wheel. 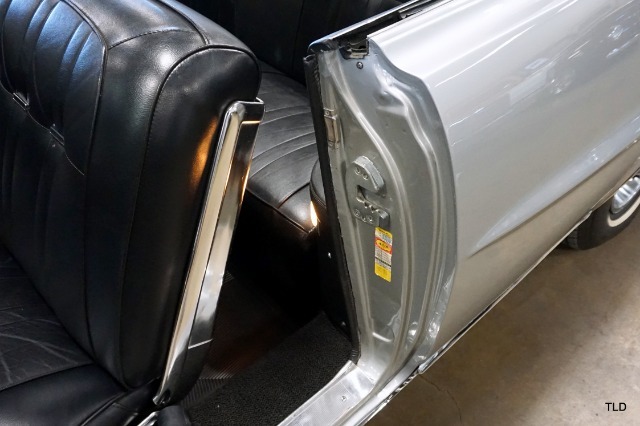 Factory options include A/C, dual speed washer/wipers, AM/FM Stereo with rear speaker, power windows, power seat, seat belts with retractors and electric clock. 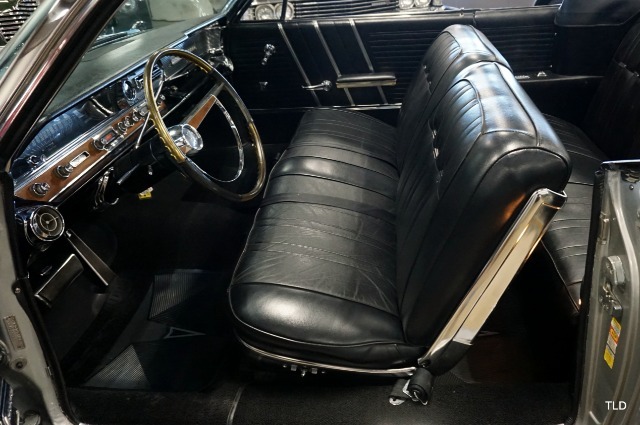 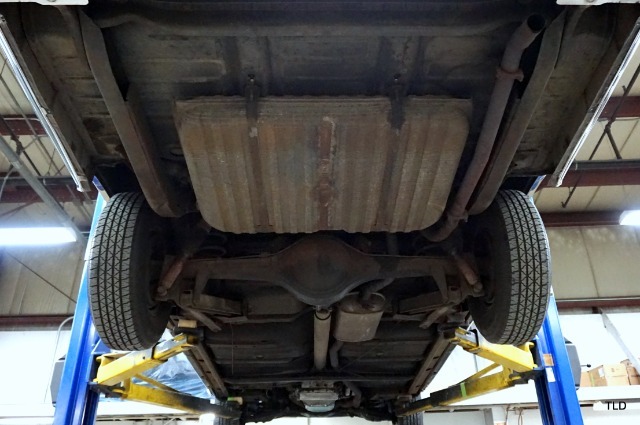 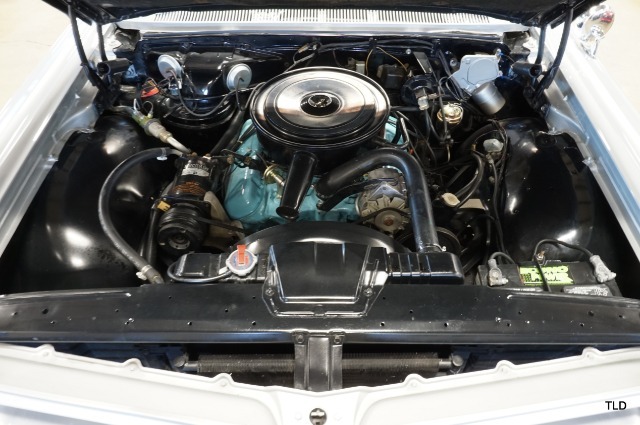 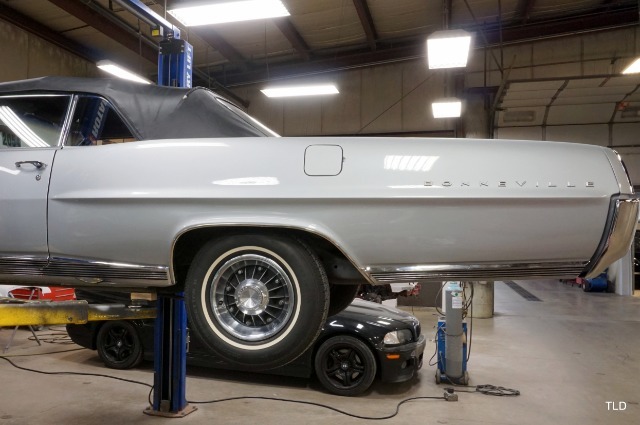 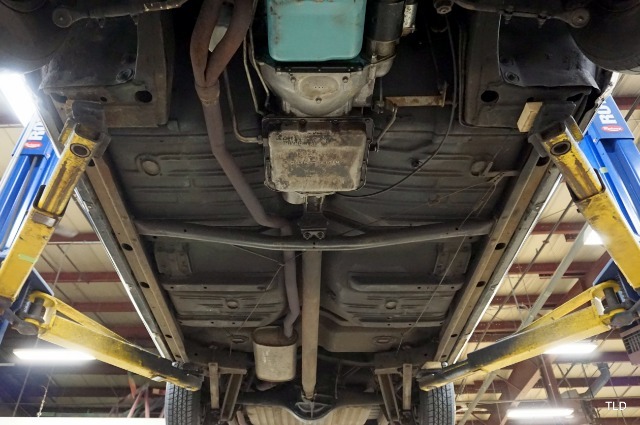 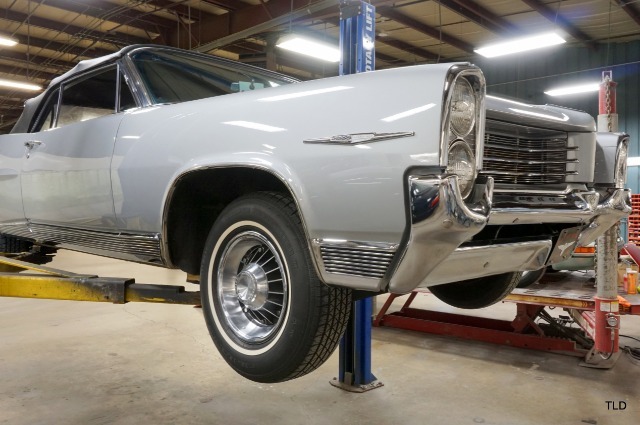 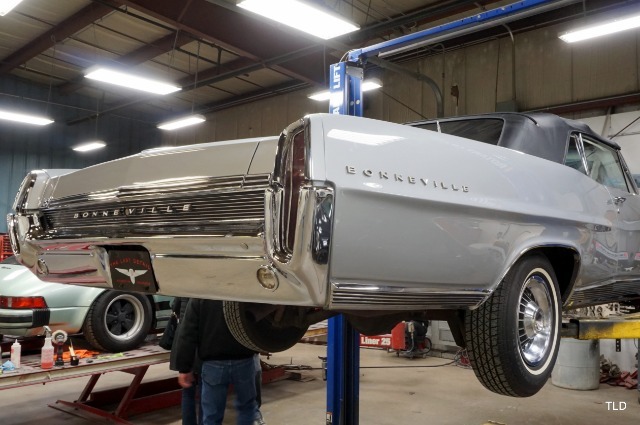 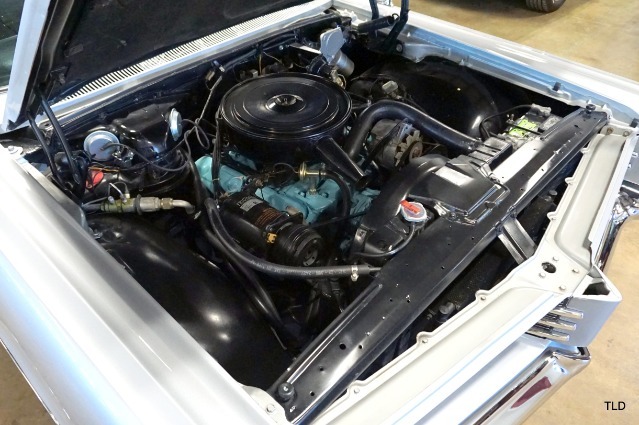 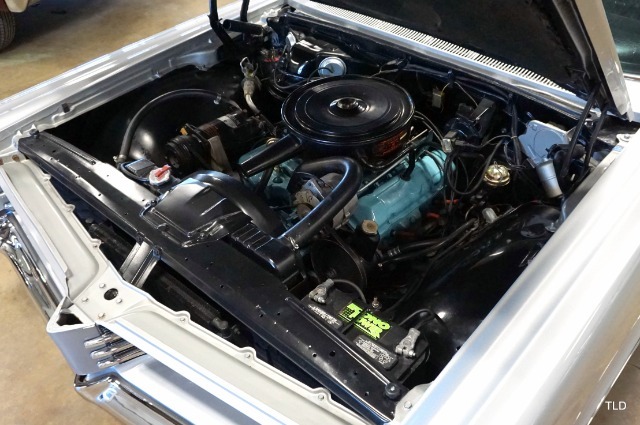 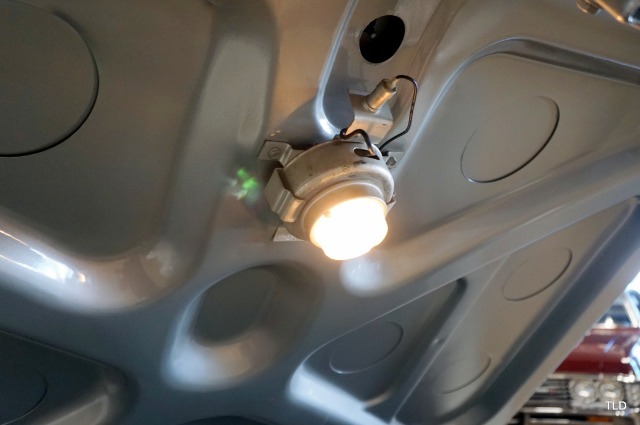 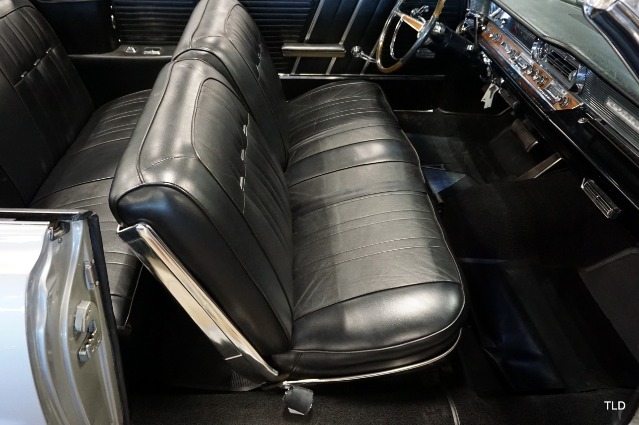 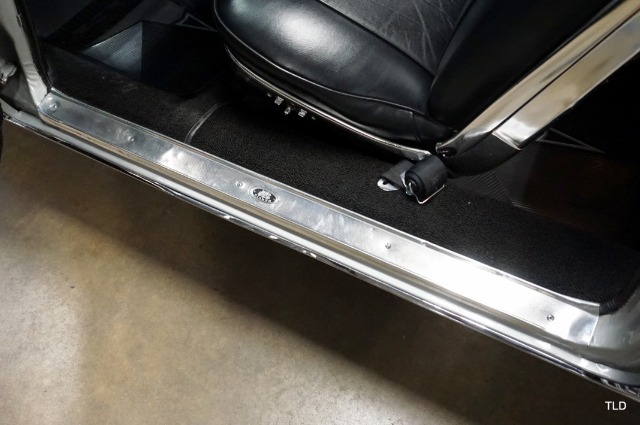 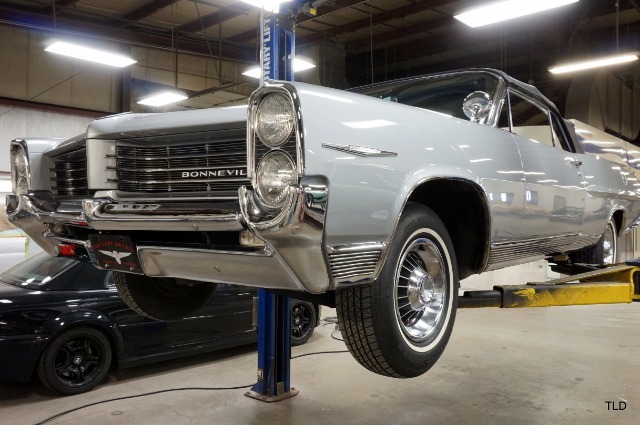 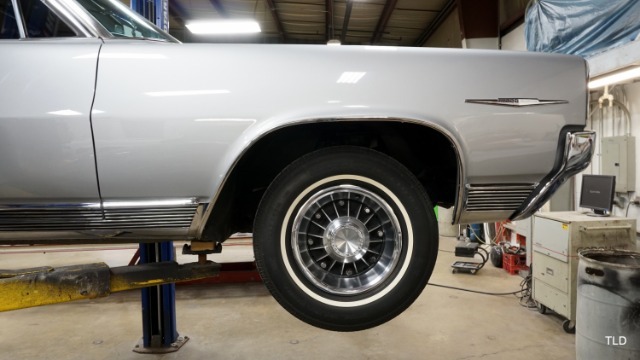 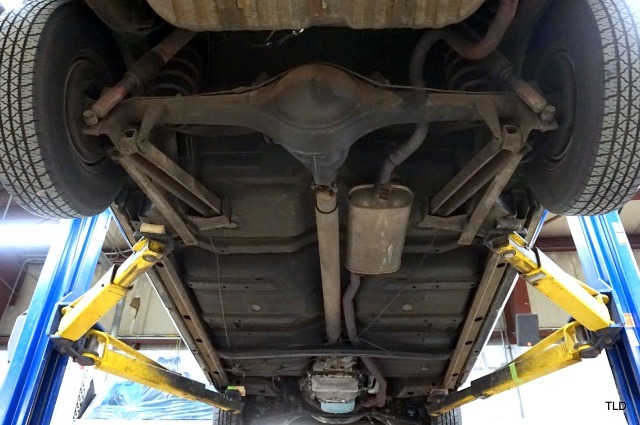 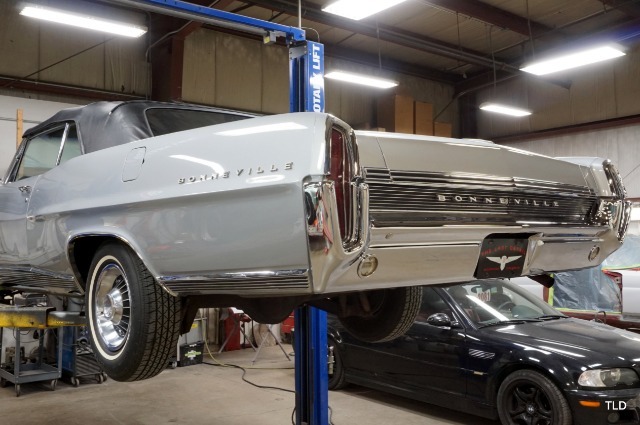 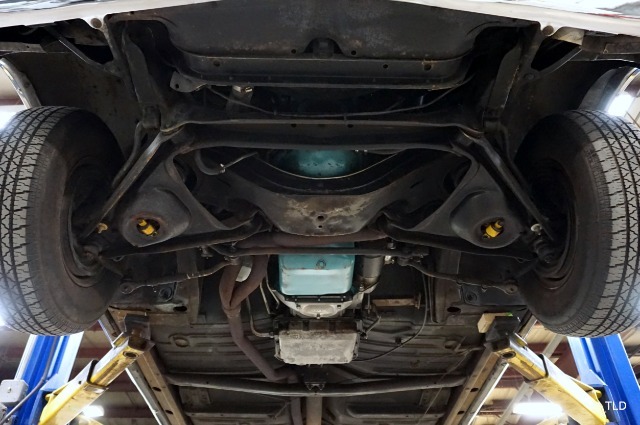 Under the hood youll find the original 389 V8 thats backed by an automatic transmission, power steering, power brakes, 8 lug wheels and dual exhaust. 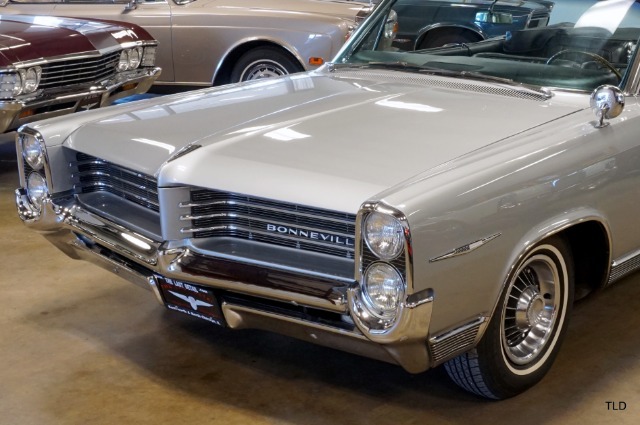 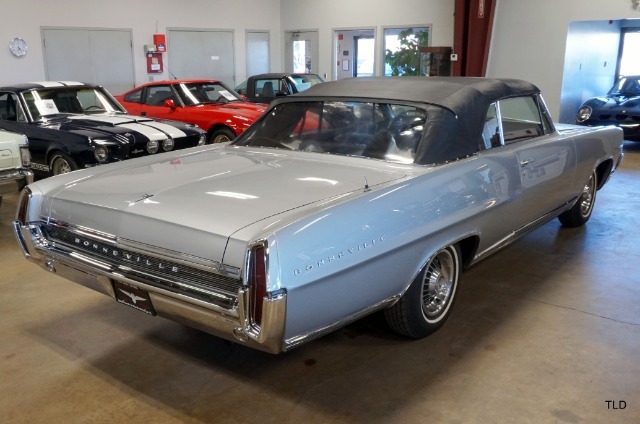 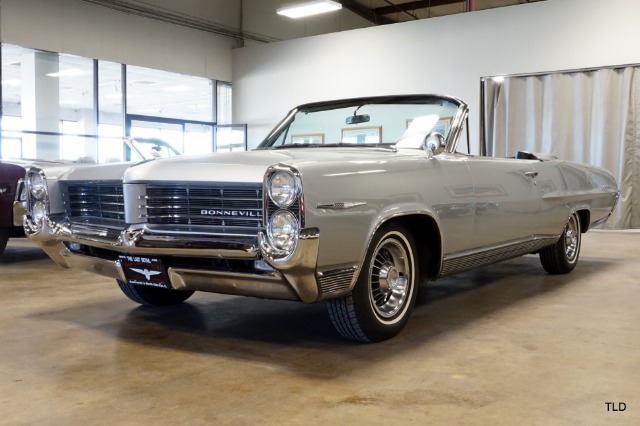 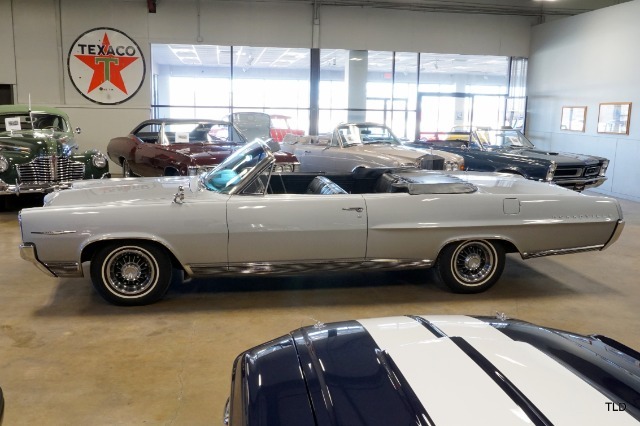 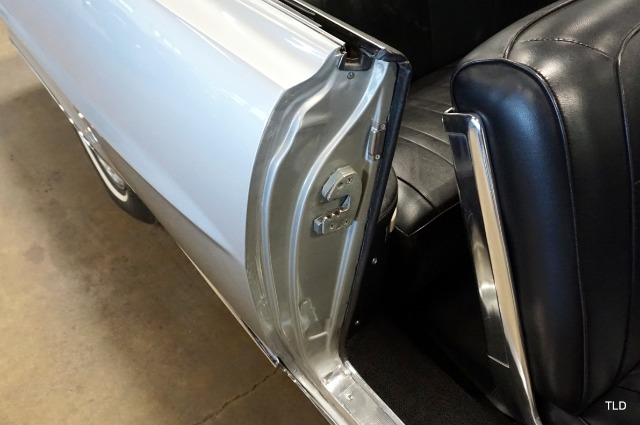 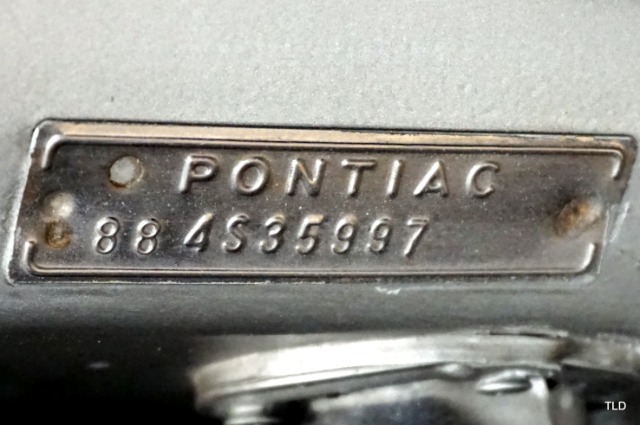 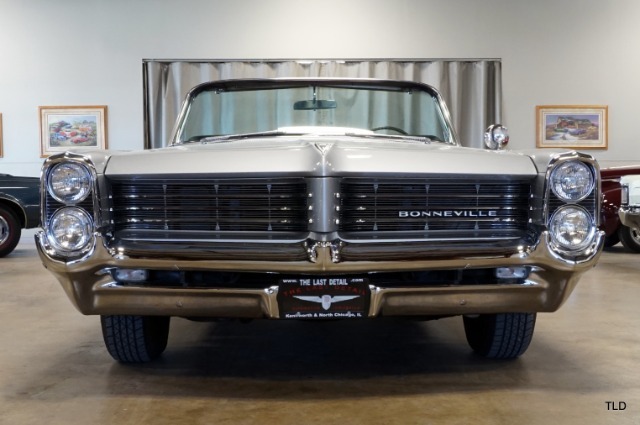 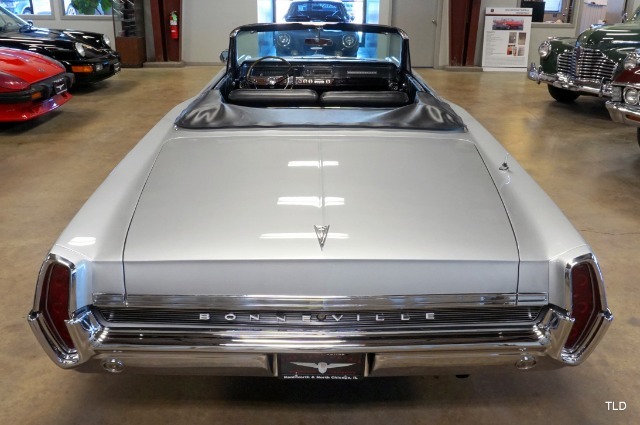 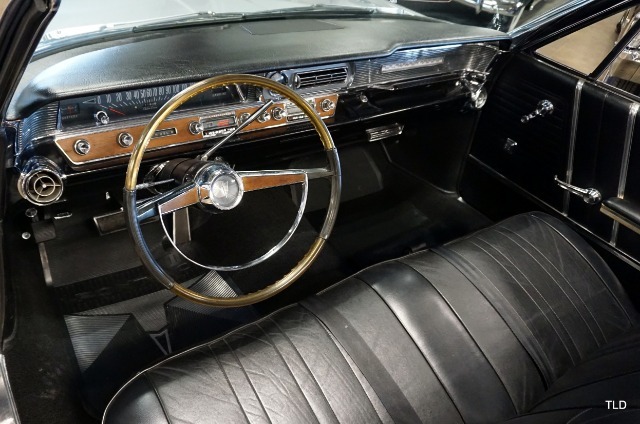 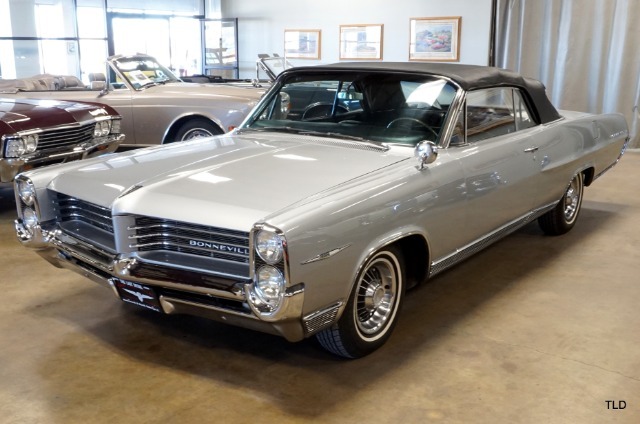 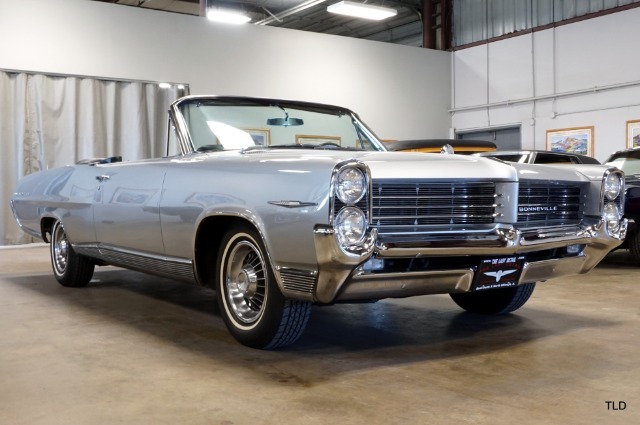 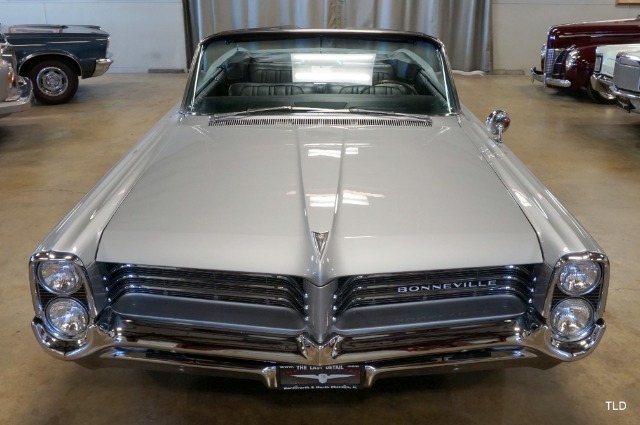 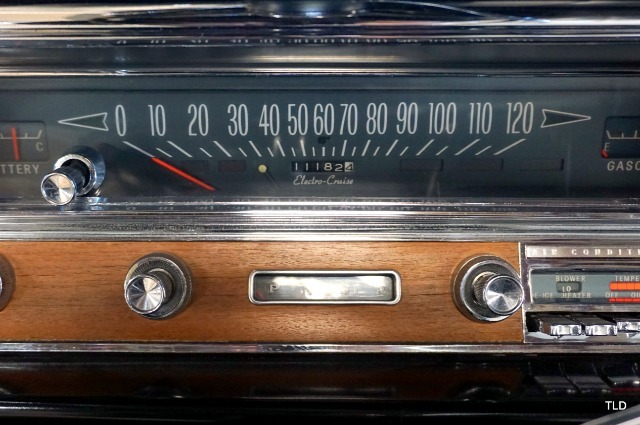 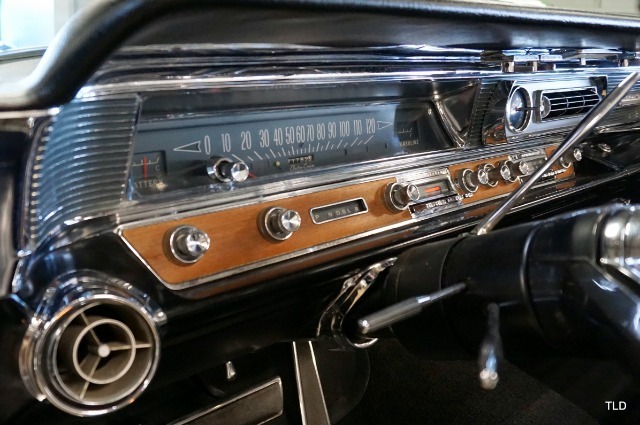 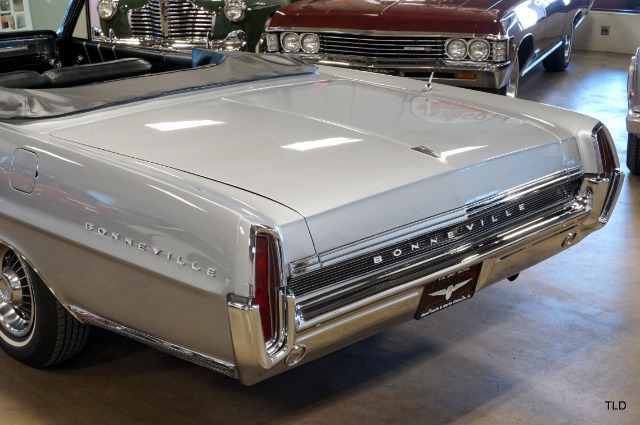 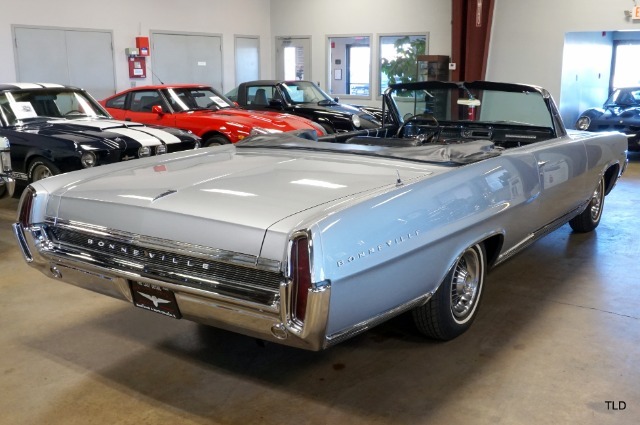 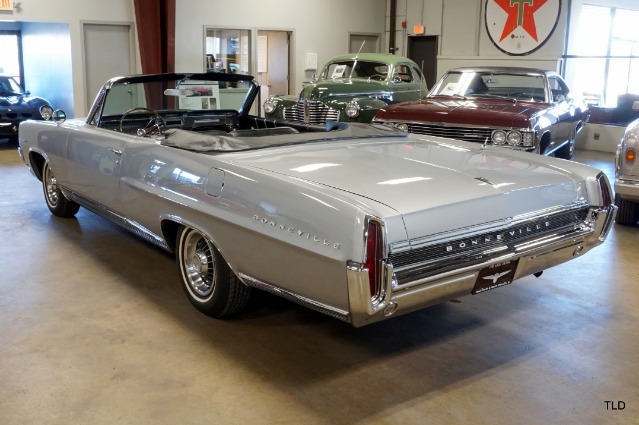 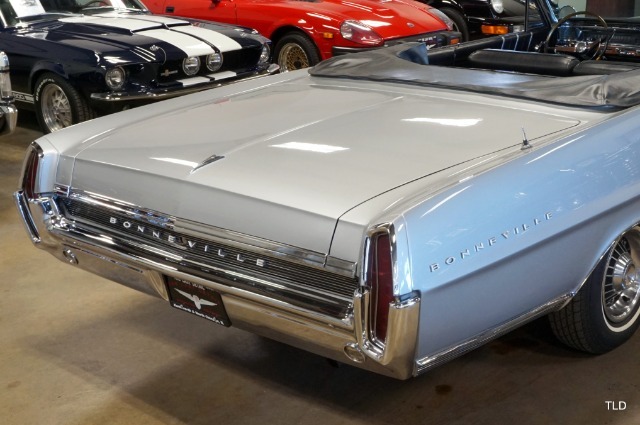 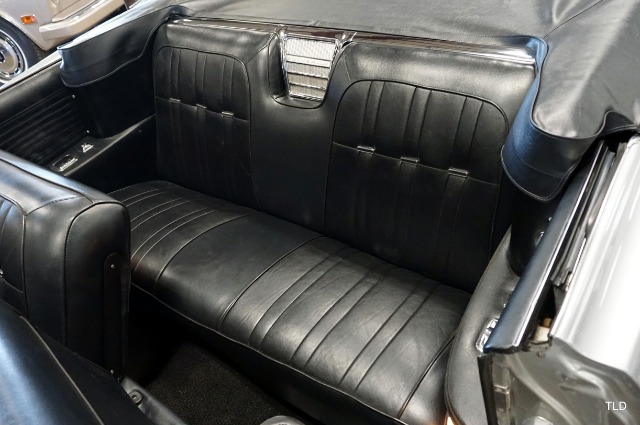 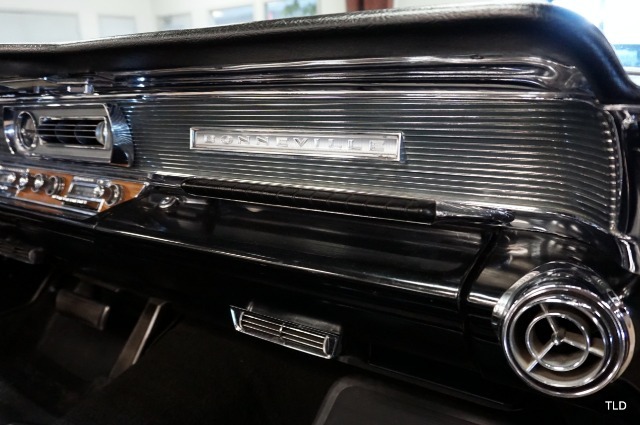 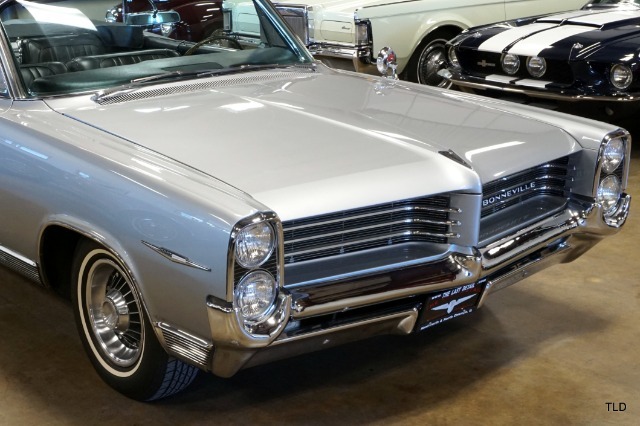 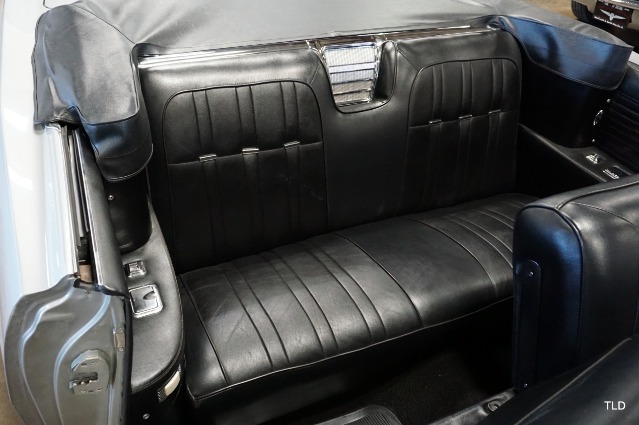 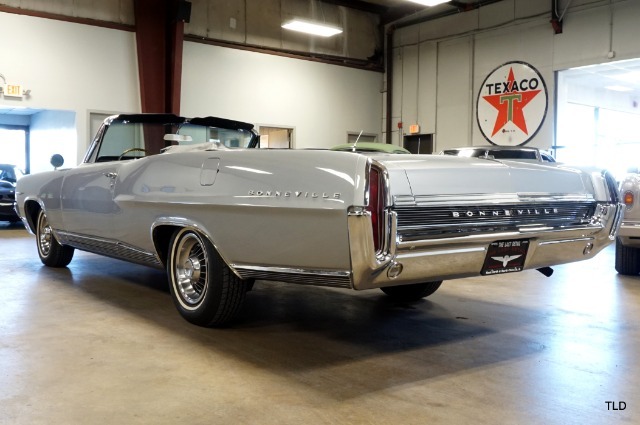 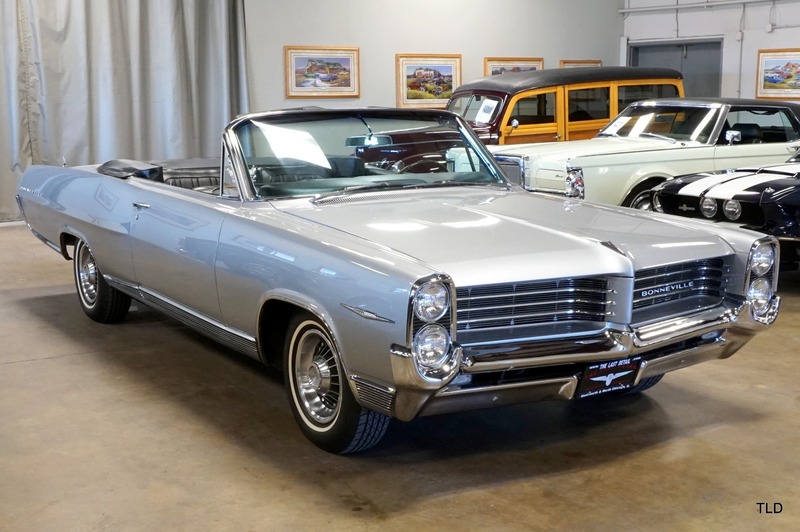 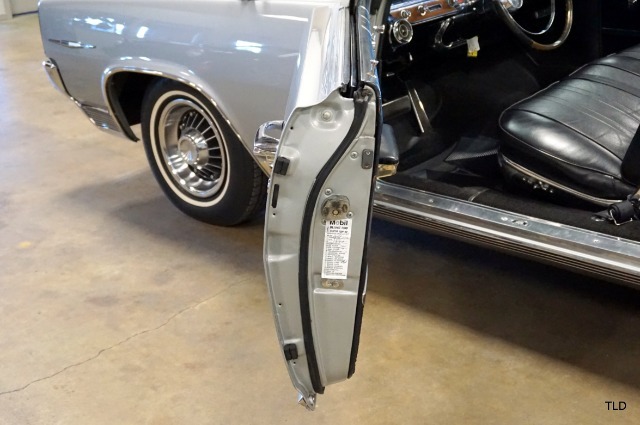 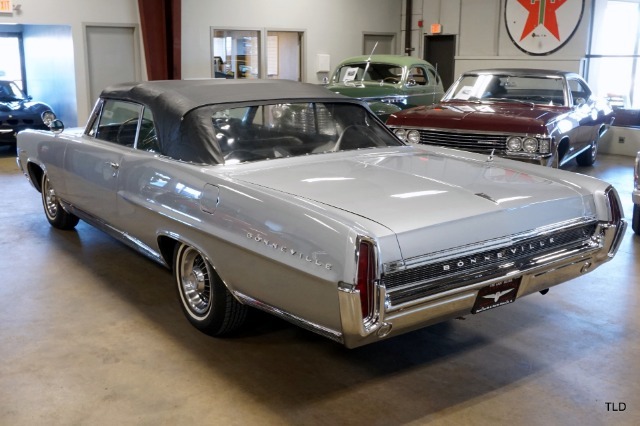 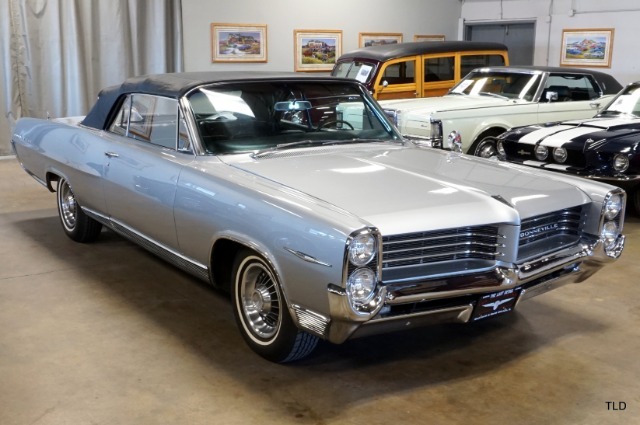 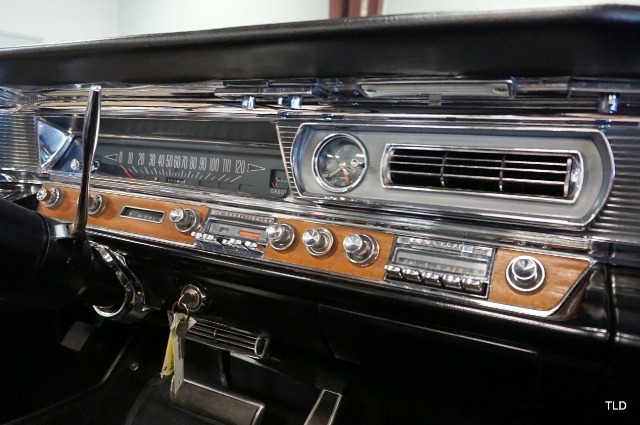 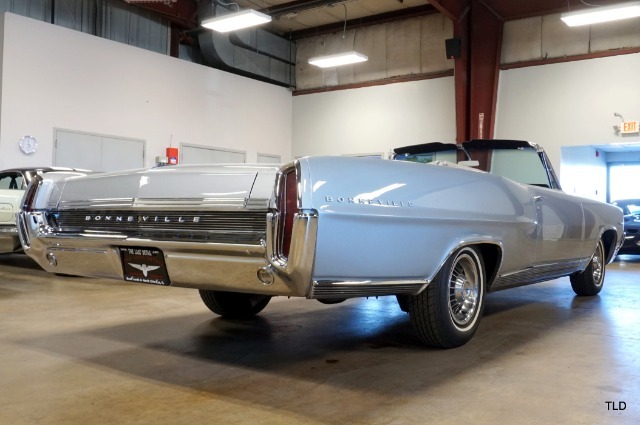 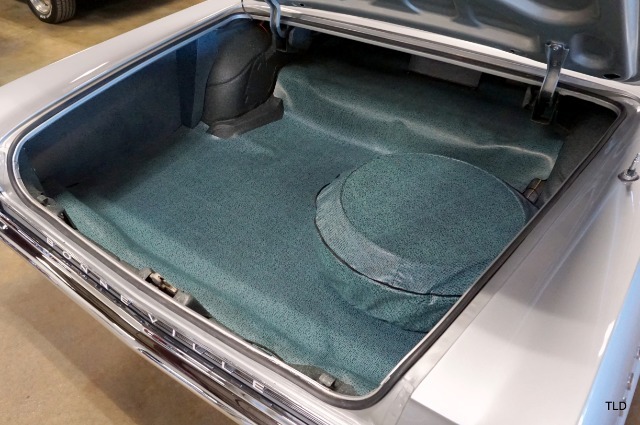 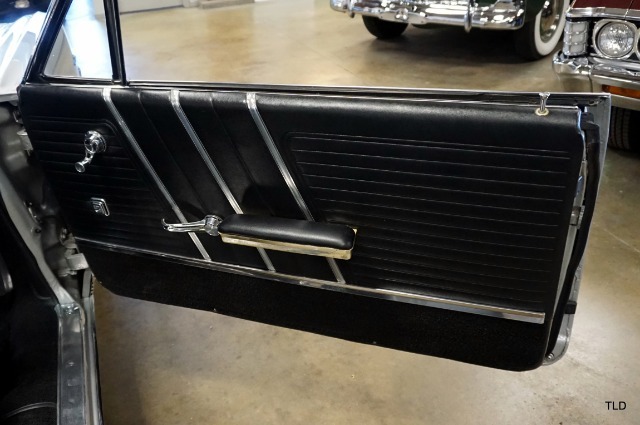 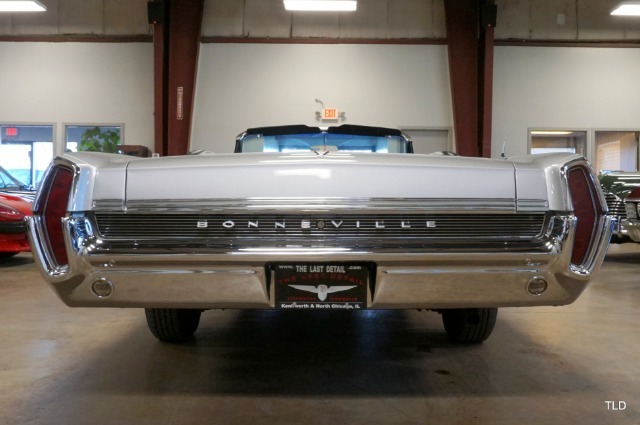 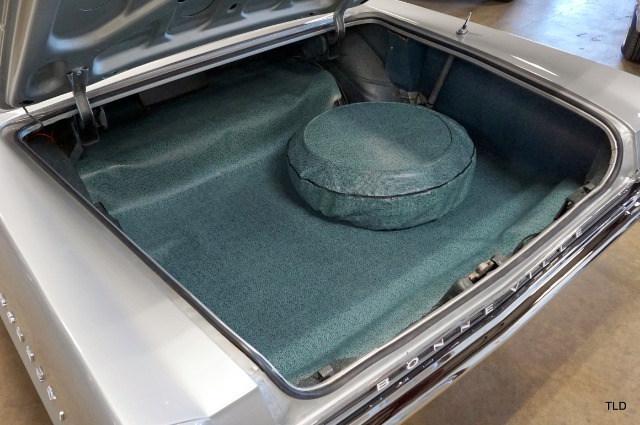 Truly a spectacular example, this incredibly original Bonneville will make a great addition to any collection! 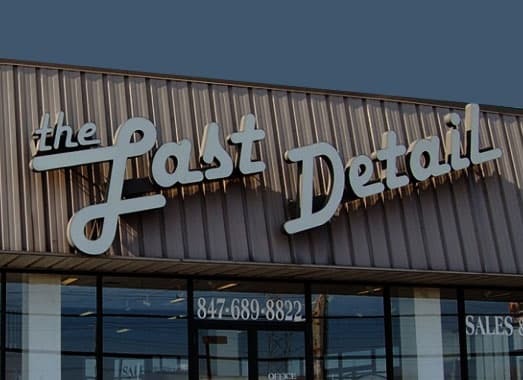 Give us a call for more information today!